Specialists in identifying, assessing and attracting talent. We have more than 25 years of experience and a young and dynamic team of more than 30 people; we combine the best practices of traditional executive search with the use of digital search tools. Clients of a wide variety of sectors rely on us: Industrial, FMCG, Retail, Pharmaceutical, Real Estate, Financial, Utilities, Professional Services, IT / Digital. We are a recognized firm and this guarantees accessibility to the best candidates and information sources. More than 30 professionals dedicated to identifying, assessing and attracting talent. 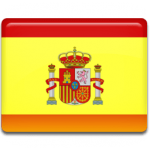 We have offices in Barcelona and Madrid, and our scope is both national and international. A partner for our clients, for whom we reach the best professionals and whom we help in strengthen knowledge of their teams and of the market. Specialists in complex projects. Each company and each position requires a particular approach and customized work. Each process is unique. A crucial player in decisions of great impact for both companies and candidates. Hiring a new executive has a decisive influence on the future of him/her as a professional, as well as on the future of the company. 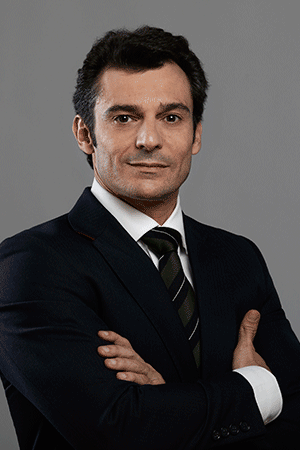 Alberto holds a Bachelor Degree in Business Administration from IQS (Ramon Llull University). He completed his education with an MBA from Middlesex University (UK) and with a PDD from IESE. He began his career in Caixa Catalunya’s Research Department. Since 1998, he works in the executive search industry. After 3 years as a Consultant in Ward Howell (Signium International), he joined Seeliger y Conde in 2001 as Senior Consultant and was appointed Associate in 2006. In 2008, Alberto joined Euromanager.